Being a content writer is not just about churning out articles one after the other. It requires a person to play many roles – a reporter, a salesperson, SEO and marketing specialist, an expert. You could be writing for a government website one day and a corporate blog after that. Career as a content writer is a challenging one and the most difficult is striking a balance between presenting your ideas in a simple and forthright yet engaging manner. Pursuing a content writing training program is a sure shot way to succeed as a content writer. This is something that is achieved with time, practice and training and to accomplish this you should be able to gauge what your audience is looking for and what is the most meaningful way of reaching out to them. However, this is just one aspect of content writing and to establish yourself as an accomplished content writer, you should be able to keep-up with the rapidly changing digital space. 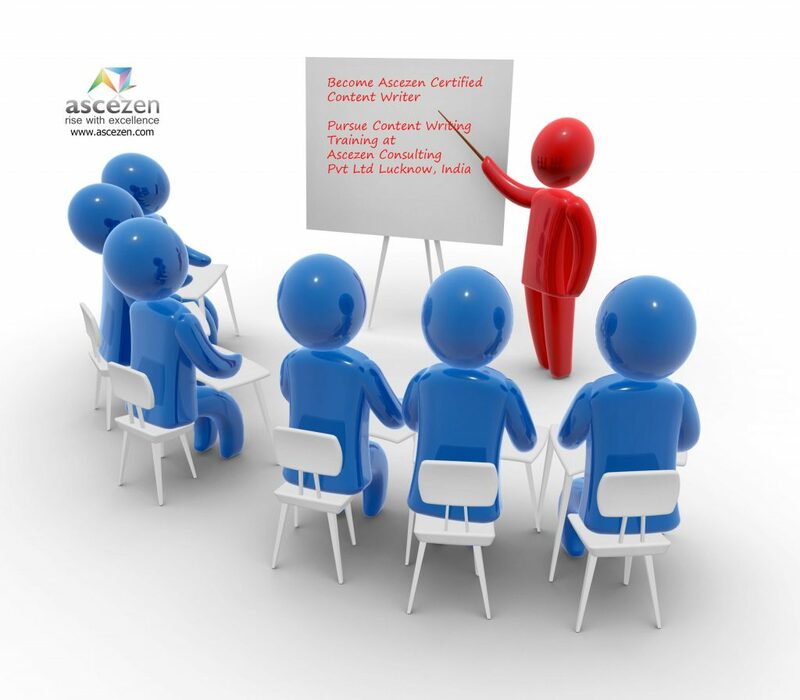 This requires constant improvement in skills and knowledge, which can be achieved through training. Content writing at large means writing for the internet. It takes many forms such as articles, columns, websites and even blogs even though they are comparatively less formal in their language and approach. It is also used as an umbrella term to include business writing (newsletters, power point presentations, proposals etc. ); web writing (online columns, e-magazines); marketing and SEO writing, copy writing among others. SEO and marketing being one of the most challenging and in-demand genres in India right now and require a very target-oriented and strategic approach. This is a specialized field and people with some sort of technological knowledge about the subject are usually preferred. This genre caters to the demand for white papers, guides, instruction manuals, etc. Basically precise and accurate documents that will provide users with product related technical assistance by transforming complex information into simple user manuals. Creative writing goes beyond other forms of writing to capture the unique writing style of a person. It may be fiction, non-fiction, poetry writing, speech writing, script writing, short stories, novels – all are a part of this genre. Copy writing, though used for marketing, is also a considered creative writing as copywriters; especially those in advertising are responsible for the catchy phrases and jingles that engage the audiences. Knowledge about project management, concepts and techniques of writing are some other important things to know to give your content that edge over others and achieve the desired goals. Writing is a complex process and there are times when even the most talented writers struggle to produce content. To make the process simpler, there are a plethora of writing tools available that make a writer’s life easy, letting their creativity take over without any hindrances. A writer can utilize some awesome tools for grammar help, plagiarism check, and improving SEO effectiveness of the web content. Plagiarism What? How to detect, control and avoid? 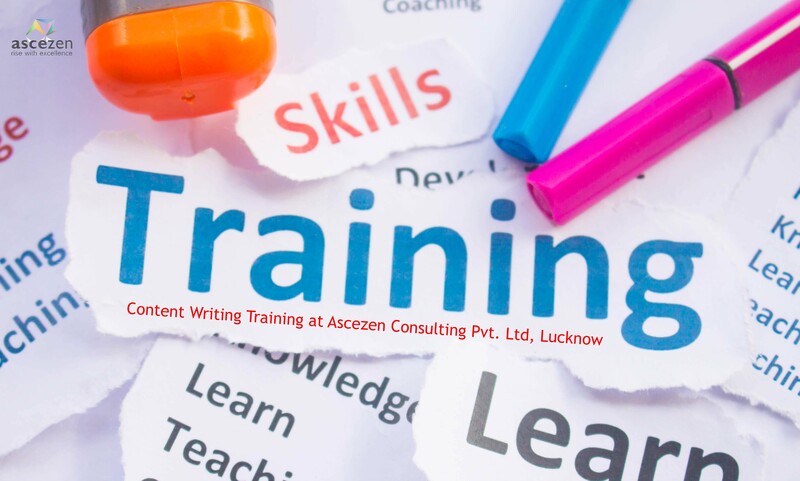 Get in touch with us to know how content writing training at Ascezen can help you develop your content writing skills needed to bag a content writer job.